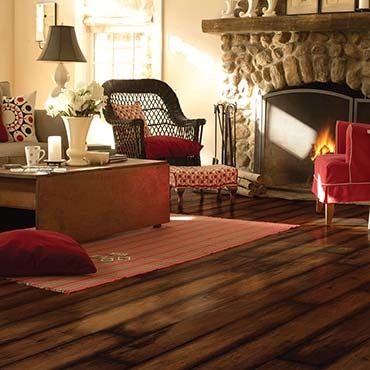 We are located in Salem, NJ United States of America. 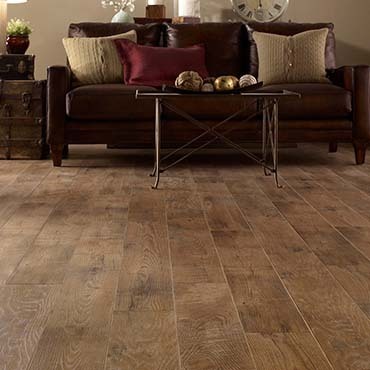 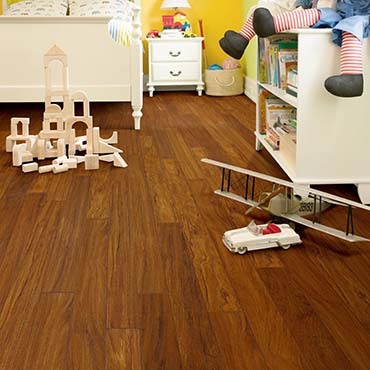 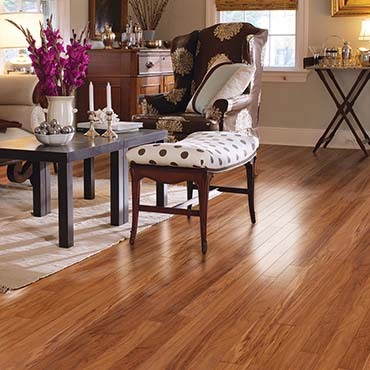 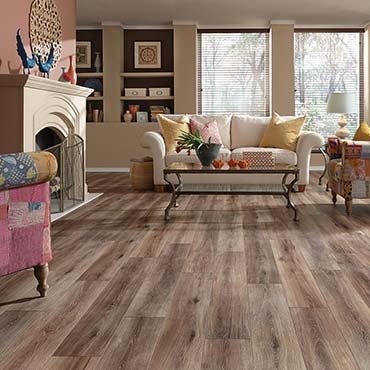 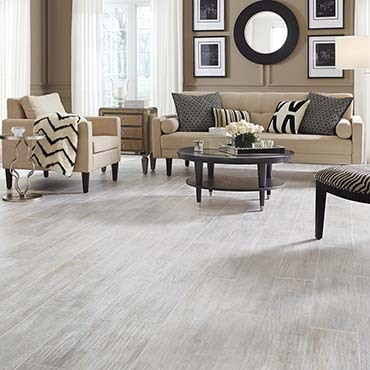 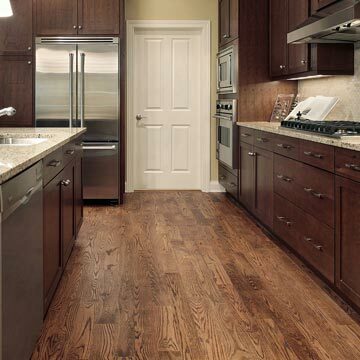 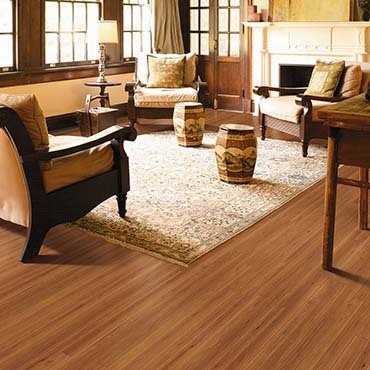 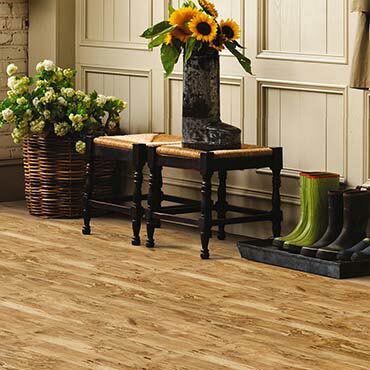 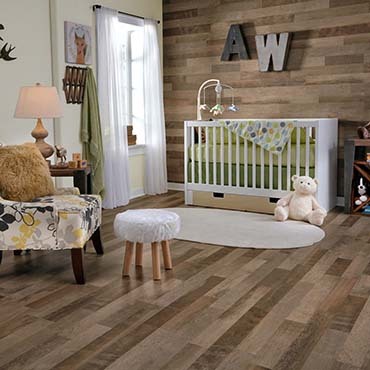 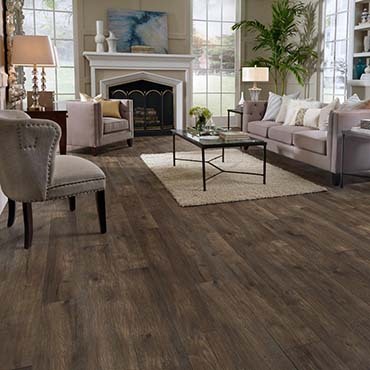 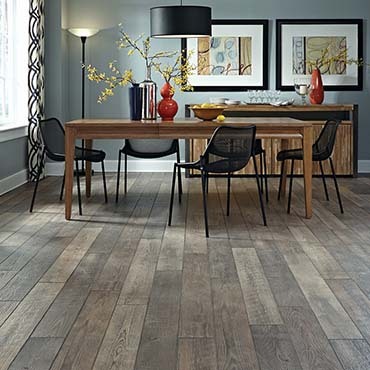 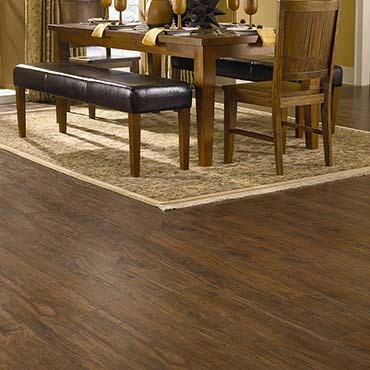 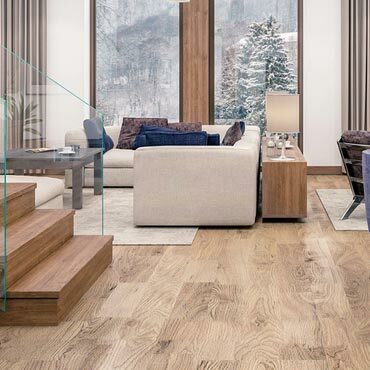 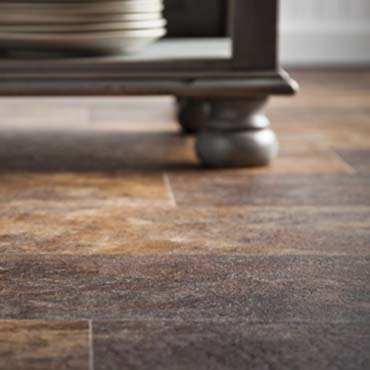 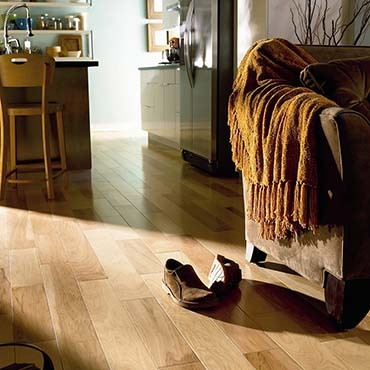 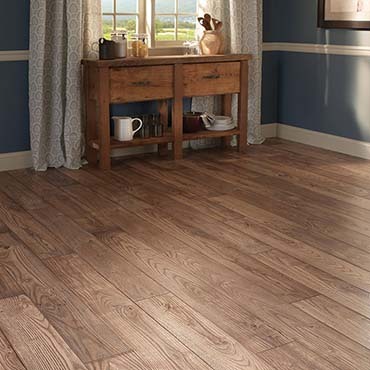 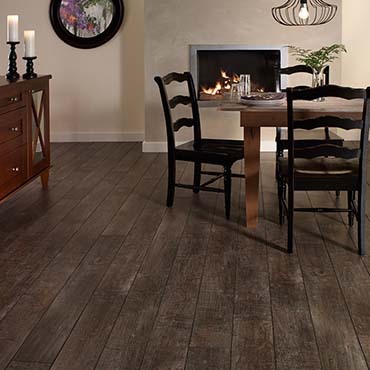 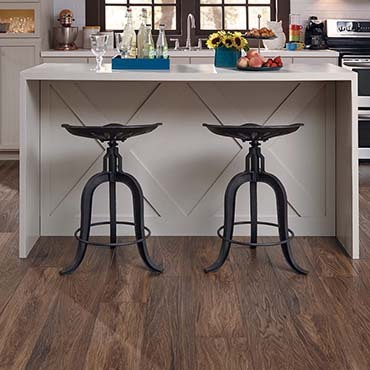 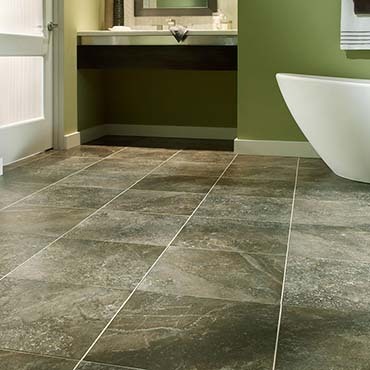 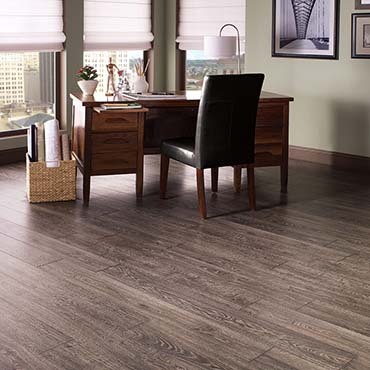 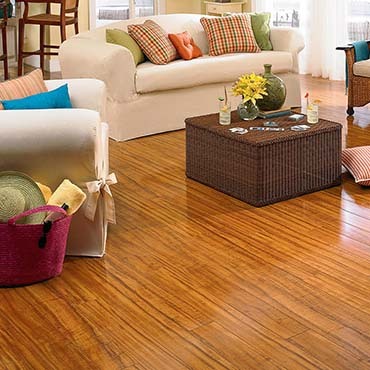 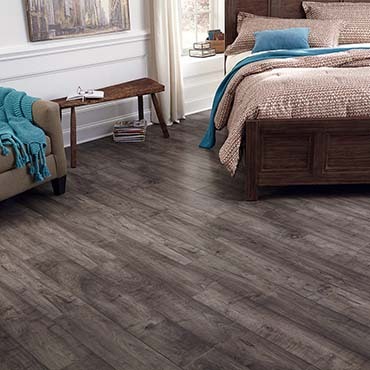 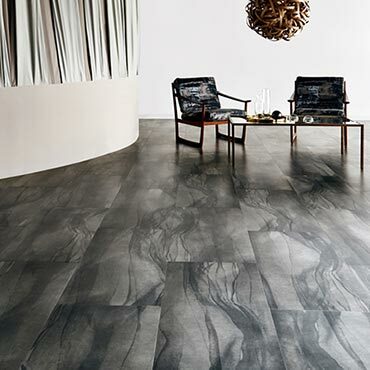 Mannington offers the most fashionable, beautiful and durable resilient, laminate, hardwood and porcelain tile flooring for you. 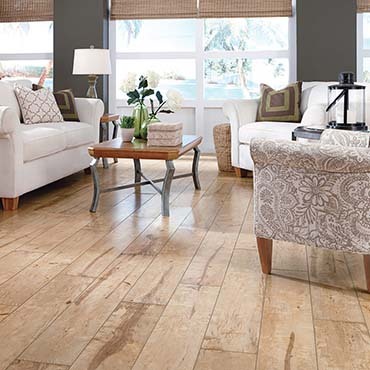 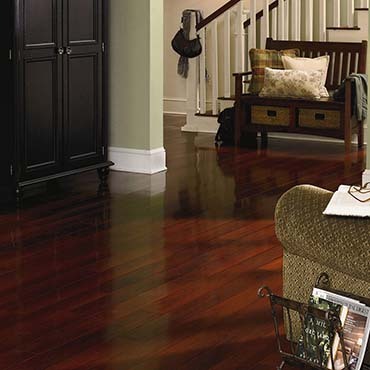 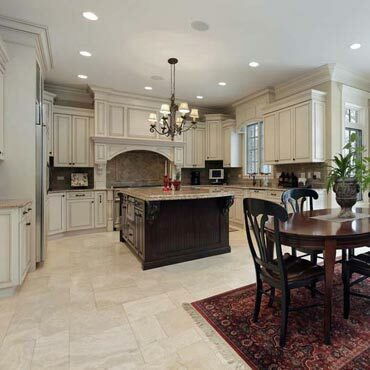 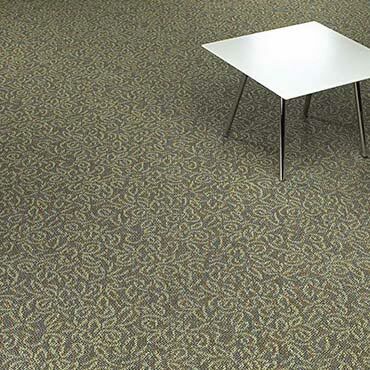 Want to learn more about Mannington Mills? 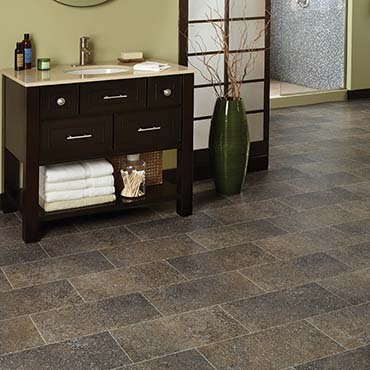 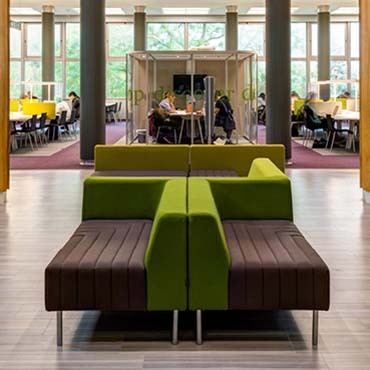 Click here to view the many products that we offer.